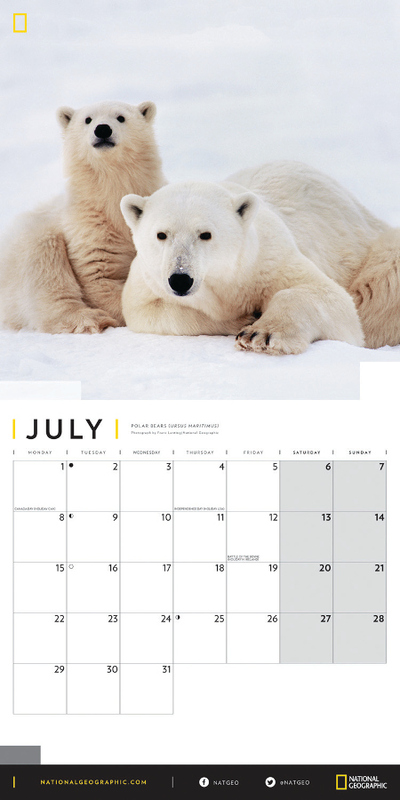 Any fan of polar bears is sure to love this National Geographic calendar. Each month has an incredible photo of polar bears, with some including snaps of the cubs too. Although cute and cuddly, these graceful creatures are also under threat. Their home is melting more and more with every passing day. 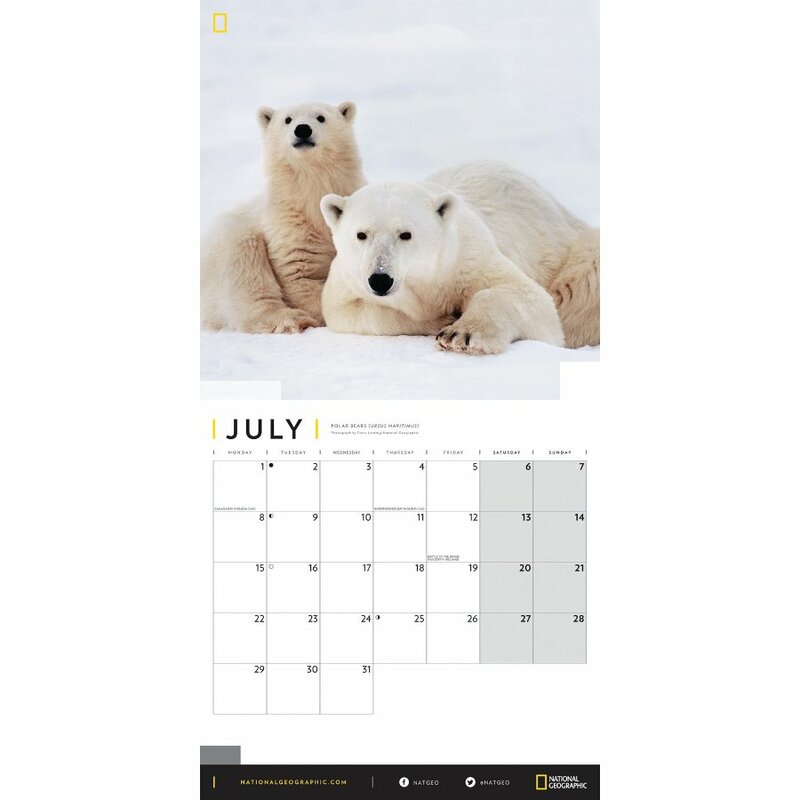 Part of the sales from this calendar will be donated towards the National Geographic Society; who work hard to conserve these endangered species and habitats. 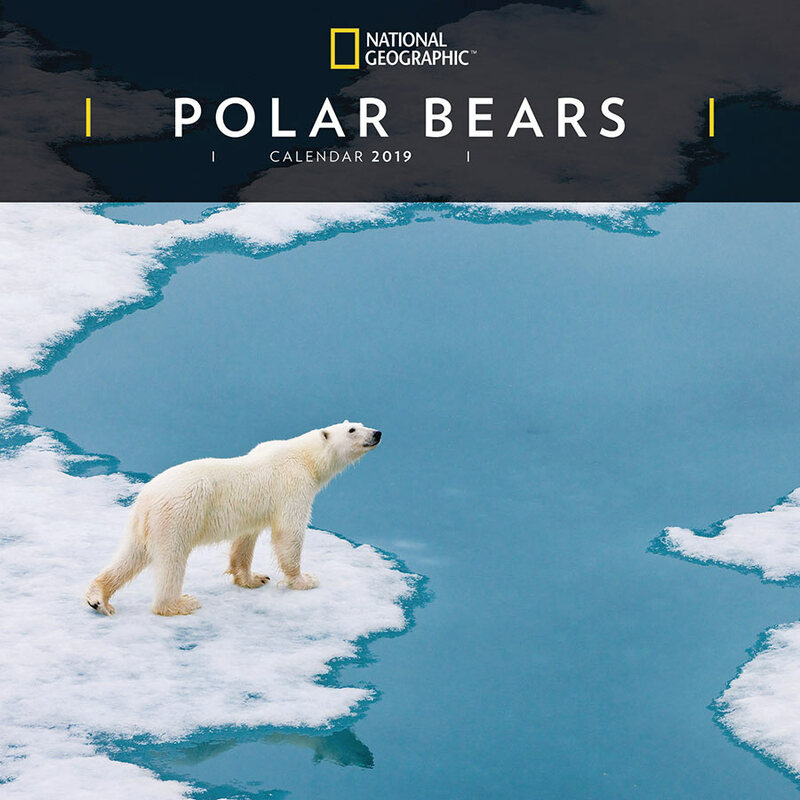 There are currently no questions to display about National Geographic 'Polar Bears' 2019 Wall Calendar.